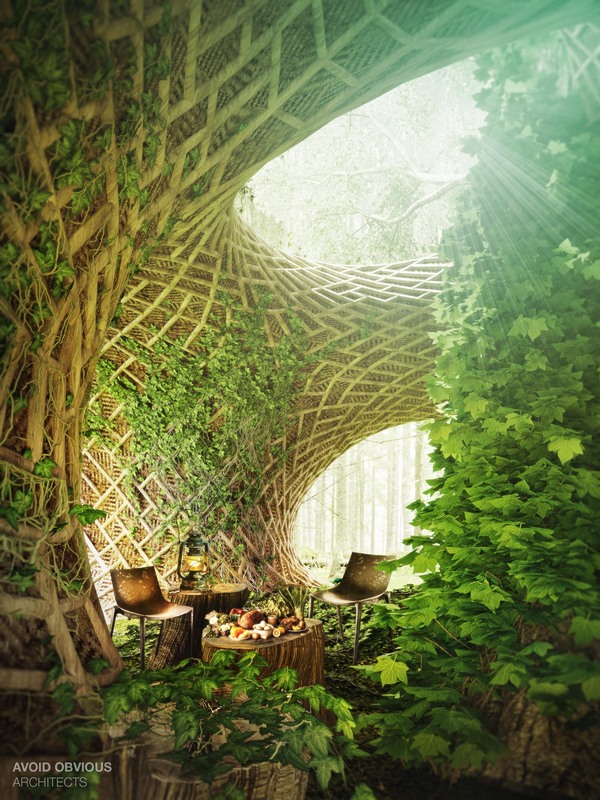 Circle of Life – Can architecture become a living organism? 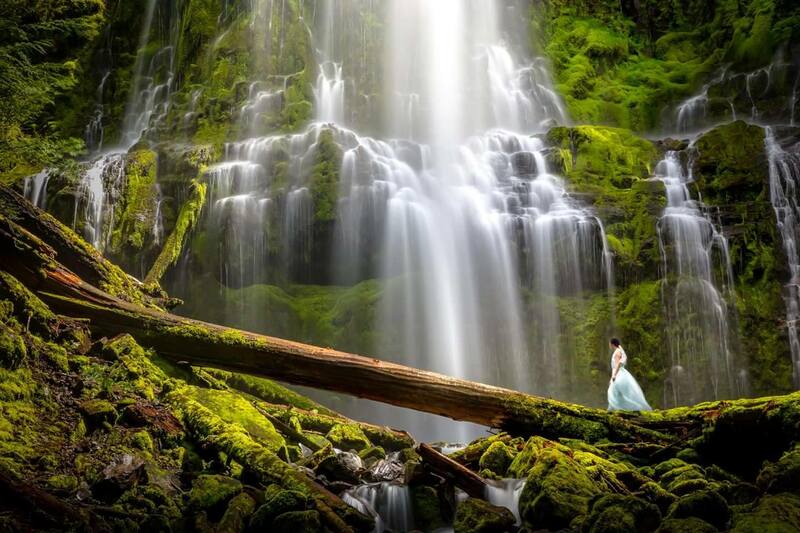 Natural architecture photographed by engineer Erica Wong. Circle of Life is a method of construction that treats architecture as part of the life cycle of the building site. 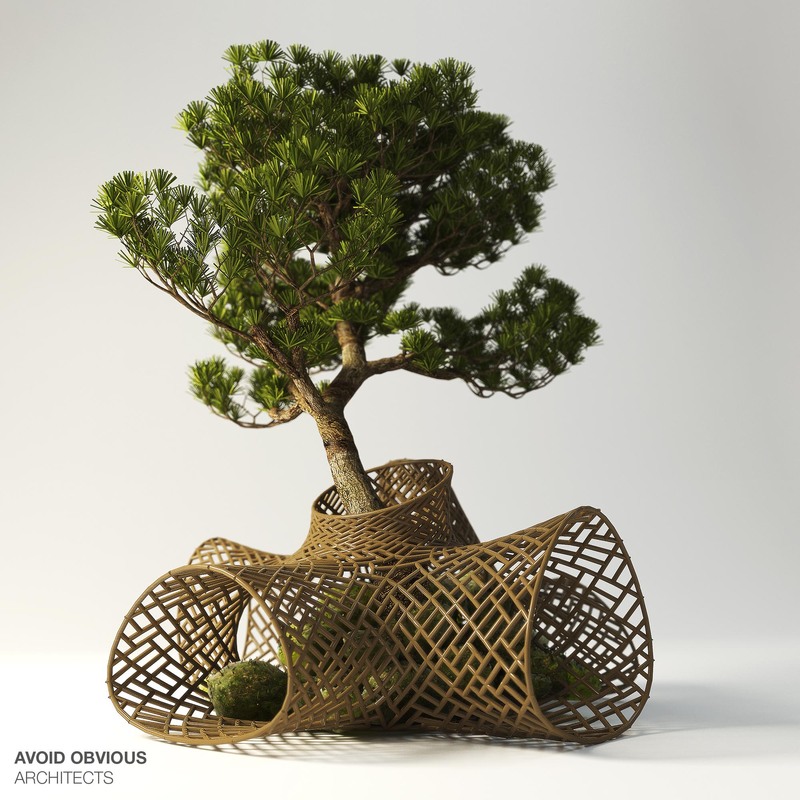 What if architecture can grow, blossom and die naturally just like a living organism? Instead of leaving a permanent footprint, what if it morphs over time? Architecture will still serve the purpose of habitat but it will overcome the traditional sense of a permanent structure. Architecture will become permanent in the form of carbon. The carbon that is stored in the material never leaves the site. It recycles on site from one form to the next. This natural process will fully embrace the science of material cycle. 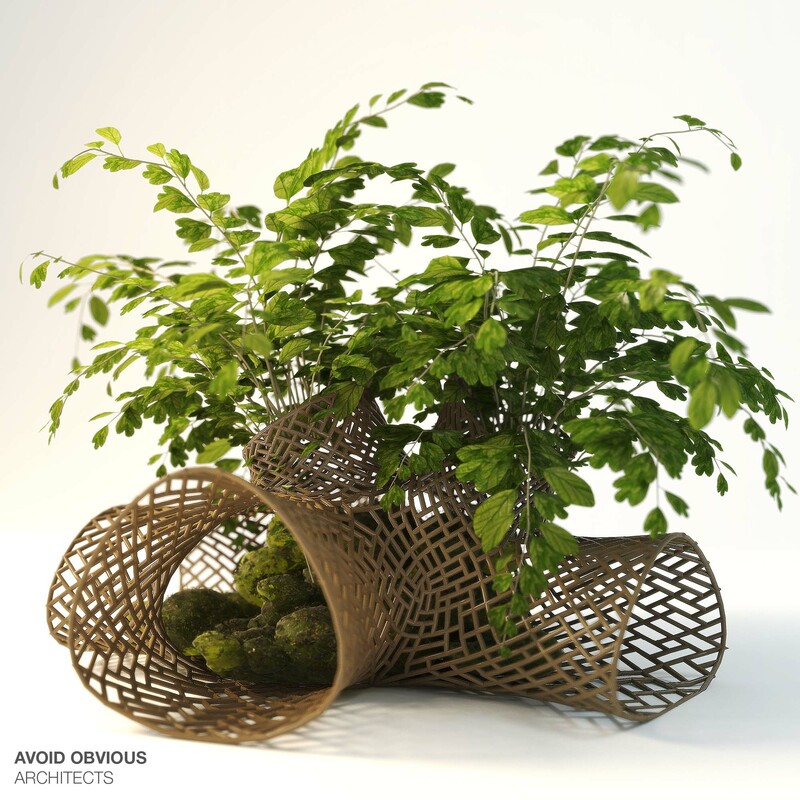 It is a cradle to cradle design that combines art and science. Circle of Life can be seen as a collection of sustainable buildings made to celebrate art, nature and science. 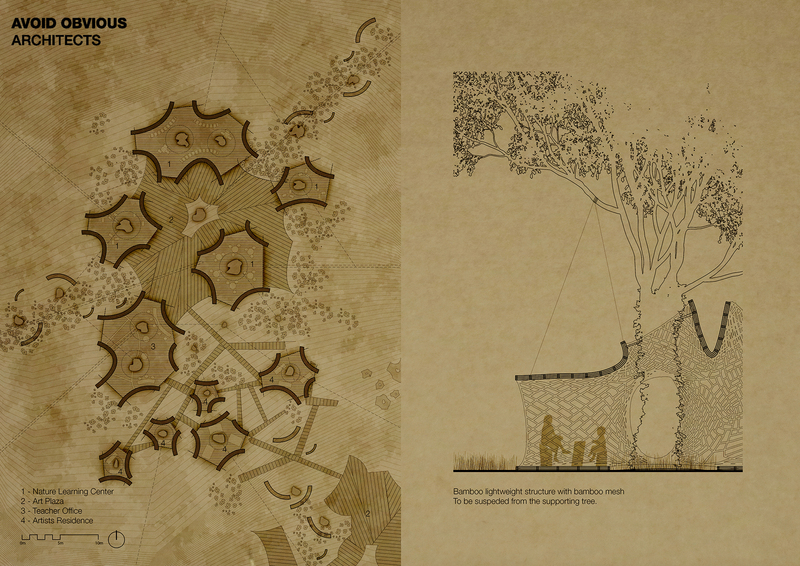 We prove our concept by proposing a natural learning center inside a forest in Mexico. 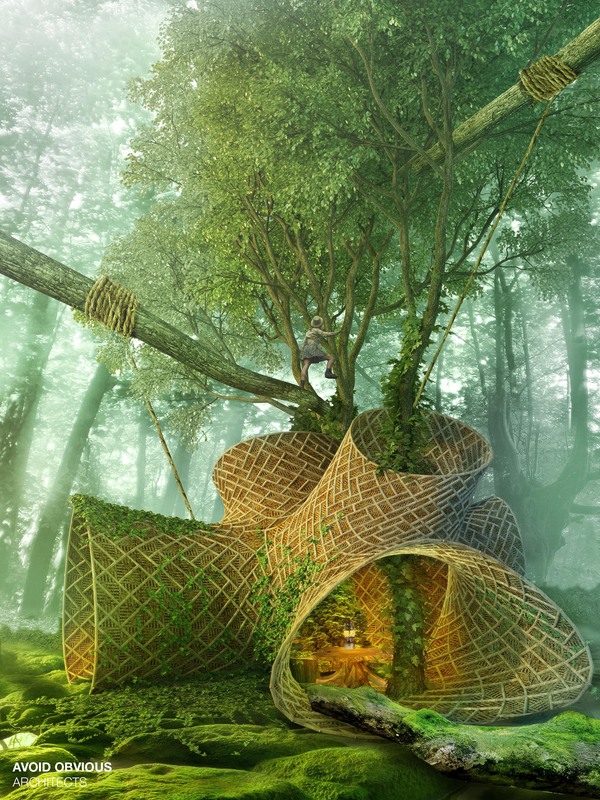 Our idea will inspire people to appreciate nature as playground. People can see natural decay as part of the beauty of architecture. It is changing people’s concept of old and new. The finished center will not be the one-off result but a beginning of the next life. Below are the 7 steps to break down the cycle. 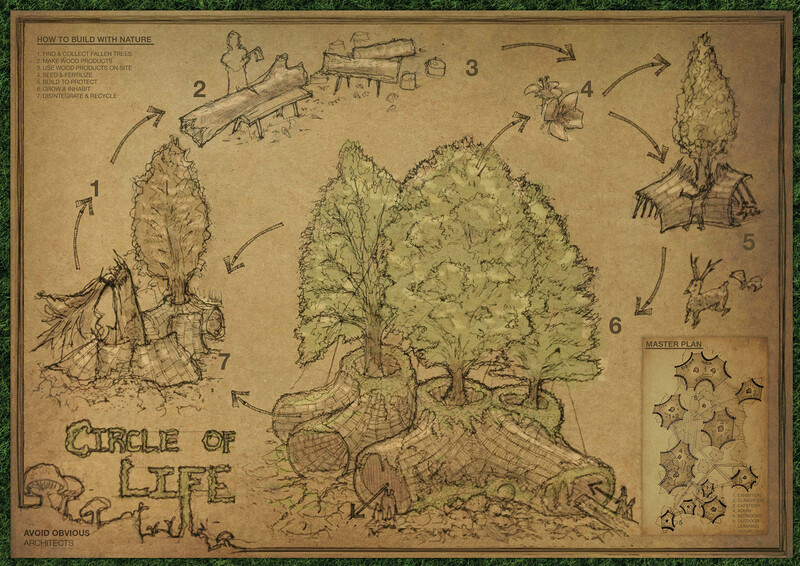 Circle of Life will be promoted to people interested in eco-tourism and slow living. This project will provide an alternative lifestyle to city dwellers who are caught up in the urban speed. The creation of this project will simultaneously elevate the status of surrounding development. 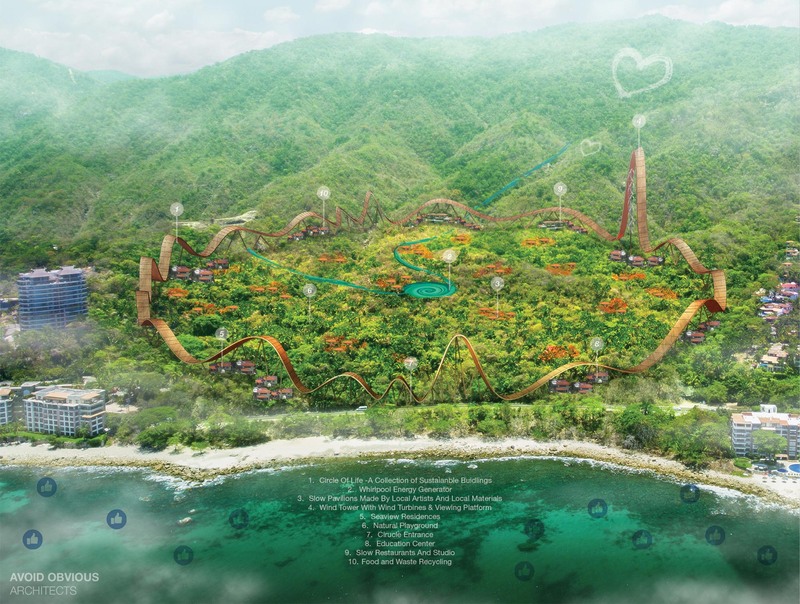 It showcases to visitors that tourism can bloom if the development can become socially and environmentally responsible. 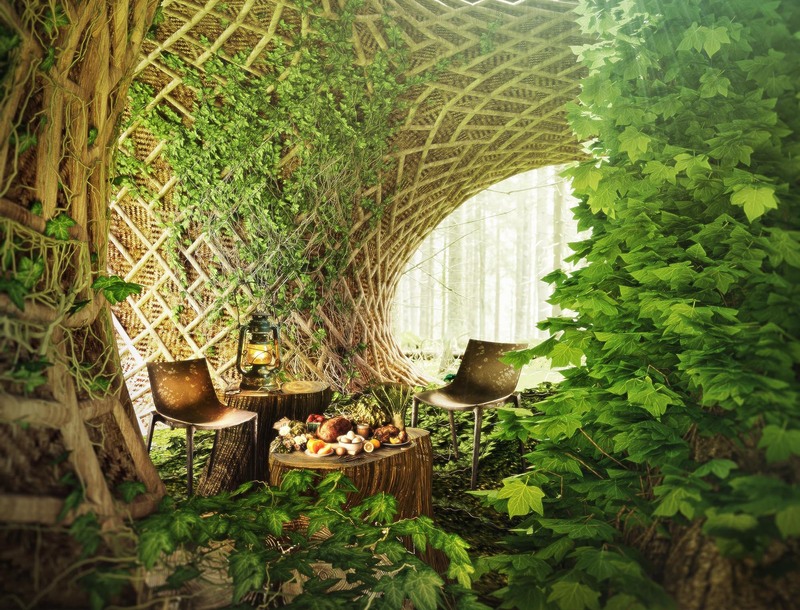 To diversify the living design, we will also challenge local artists to reside in the project by making new pavilions with materials found in the forest. This private and public engagement will make the design more diverse, democratic and ever changing. Visitors will have more reason to come back again. Inspiration and Critique: Erica Wong, PE, Structural Engineer. 3d Printing and Fabrication: gCreate and Gordon Laplante, RA, Architect. Branding for Eco-tourism: Matisse Design Ltd.
Circle of Life can be seen as a collection of sustainable buildings made to celebrate art, nature and science.